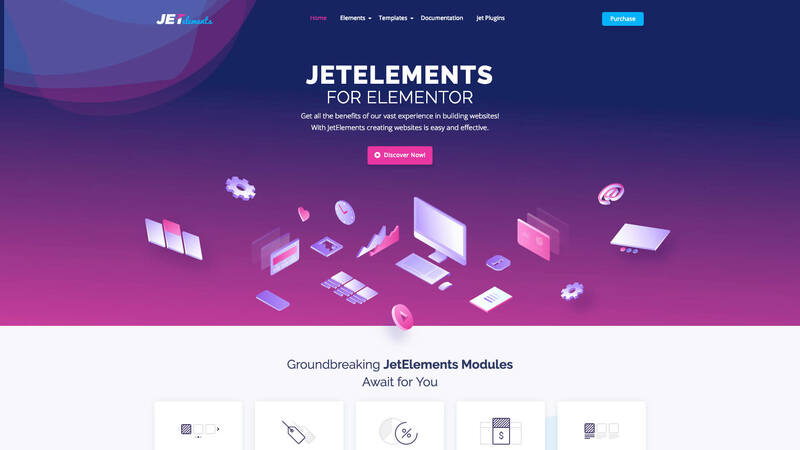 How to add parallax effect in Elementor? 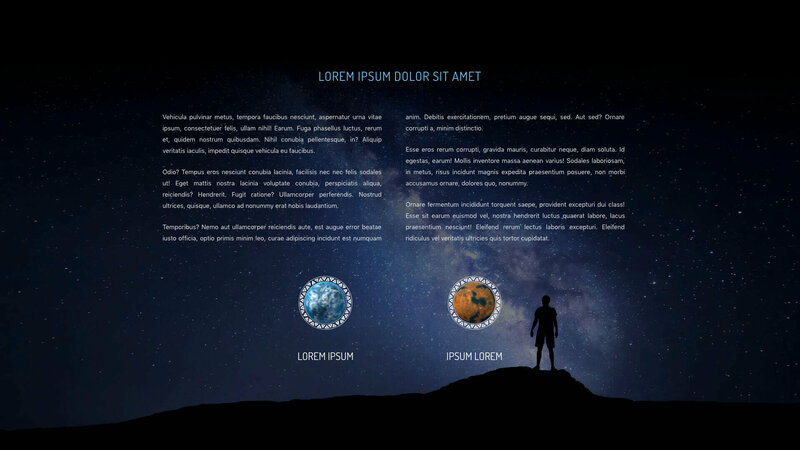 The Parallax effect can add eye candy to the user experience of your website but currently, Elementor Free does not offer a parallax option out of the box. So in this episode, I’ll share with you five options to fix that! 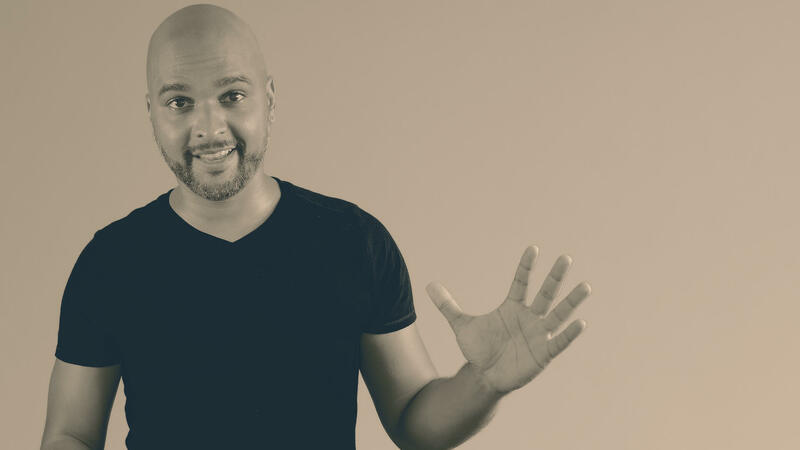 Hello, I’m your host Kaycinho, I’m a digital alchemist, and today I’m going to share with you 5 ways to add a parallax background effect to your Elementor Powered website. The first method is completely free and the other four require premium plugins. So whether you’re using the free tools or premium ones, this tutorial is definitely for you. 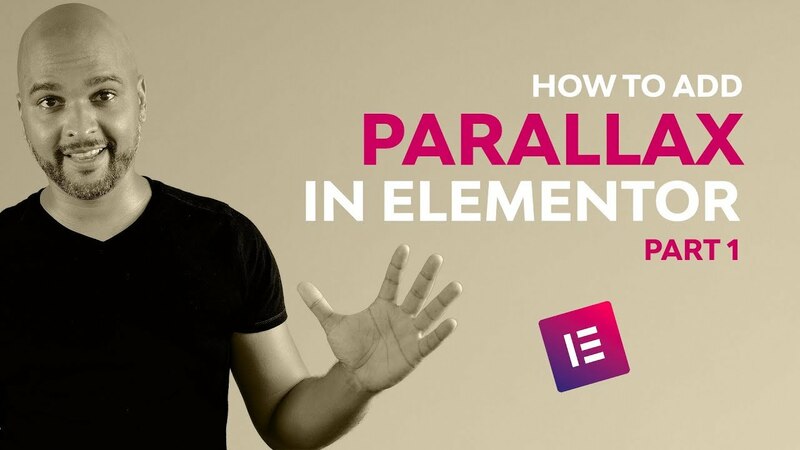 How To Add Parallax Effect In Elementor: what is parallax? Parallax scrolling is a technique in computer graphics where background images move past the camera more slowly than foreground images, creating an illusion of depth in a 2D scene and adding to the sense of immersion in the virtual experience. 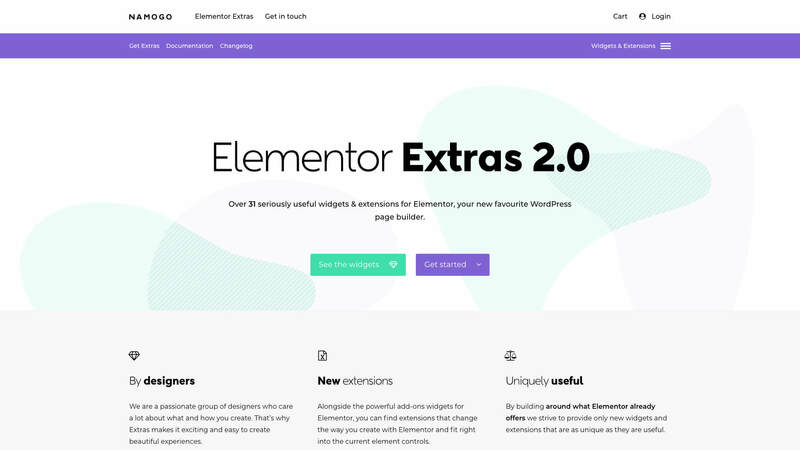 Now as mentioned in the intro, currently, out of the box, the Free version of Elementor does not offer parallax, so I’m going to share with you 5 alternatives to pro. But before we move on, a word: just as I was editing the video for this episode, Elementor announced new parallax features for the Pro version of Elementor. So in case you have Elementor Pro, there will be a part 2 to this episode, focusing solely on the new parallax features of the Pro version. But if you are using the free version Elementor; with or without additional 3rd party premium addons, or even if you have Elementor Pro but want to know what the alternatives are, just follow along! I always encourage you to get Elementor Pro before you get additional 3rd party addons, because I believe the Elementor company should be supported, but I know some of you don’t use the pro version of Elementor, so I hope that this will give you a good bird’s ey view of the available alternatives, at the time of crafting this post. The next method uses JetElements from Crocoblock. 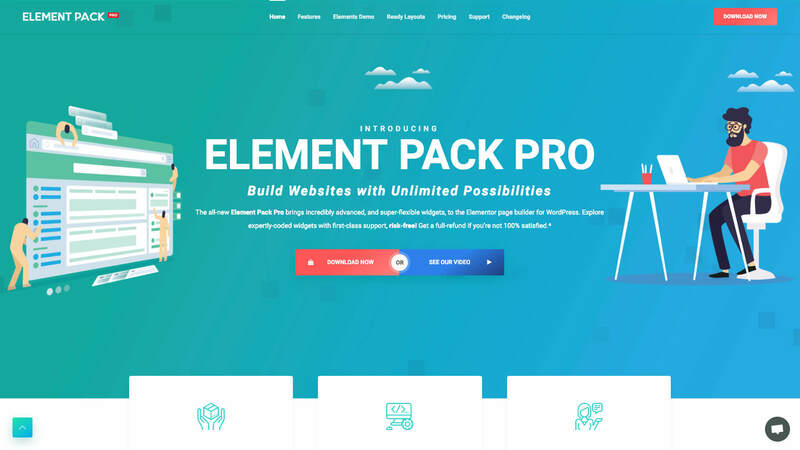 The next method uses Element Pack Pro from Bd Themes. In Elementor Page Builder, click edit on the section you want to add parallax to, then in the Style tab, within the Background options, enable the EP – Enable Parallax option and tweak the settings to you liking.Please bear in mind that you won’t see parallax within the Elementor Builder with Element Pack Pro, you actually need to save your page, and view it on the front-end. The next method uses Piotnet Addons For Elementor aka PAFE. 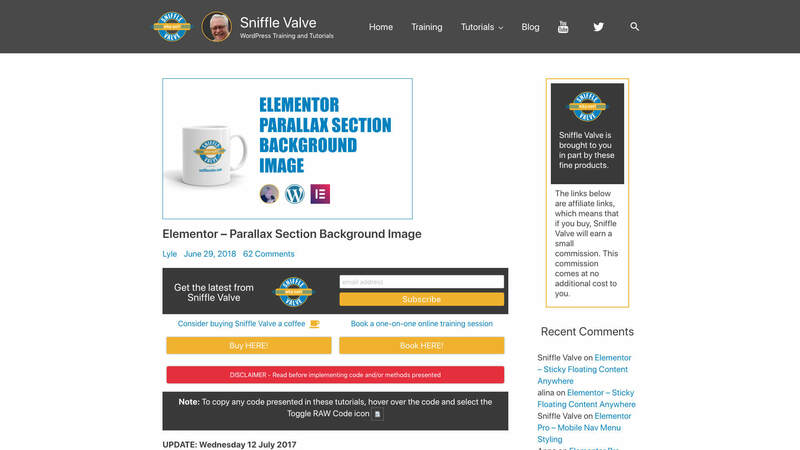 In Elementor Page Builder, click edit on the section you want to add parallax to, then in the Style tab, within the Background options, enable the Enable PAFE Parallax option and tweak the settings to you liking(you may have to enable the Enable PAFE Parallax New Version if it does not work) .Please bear in mind that you won’t see parallax within the Elementor Builder with PAFE, you actually need to save your page, and view it on the front-end. The next method uses Elementor Extras from Namogo. In Elementor Page Builder, click edit on the section you want to add parallax to, then in the Style tab, within the Background options, enable the Extras Parallax Background option and tweak the settings to you liking. How To Add Parallax Effect In Elementor: your turn! 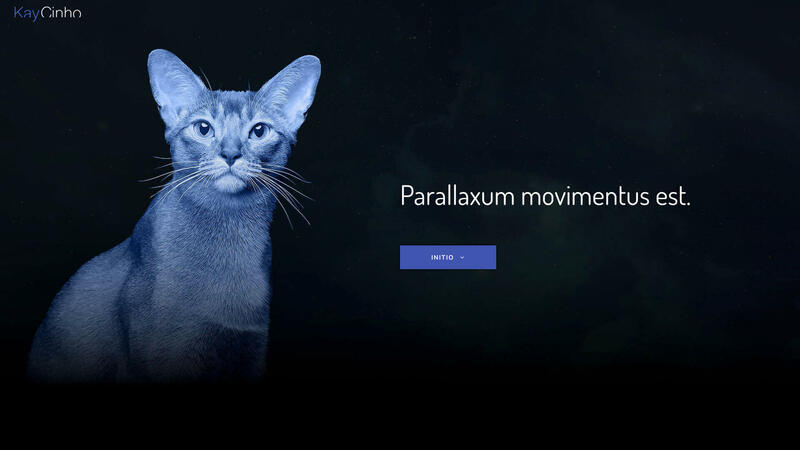 So, I hope that you now feel confident to add parallax to your Elementor powered website! Let me know in the comments.